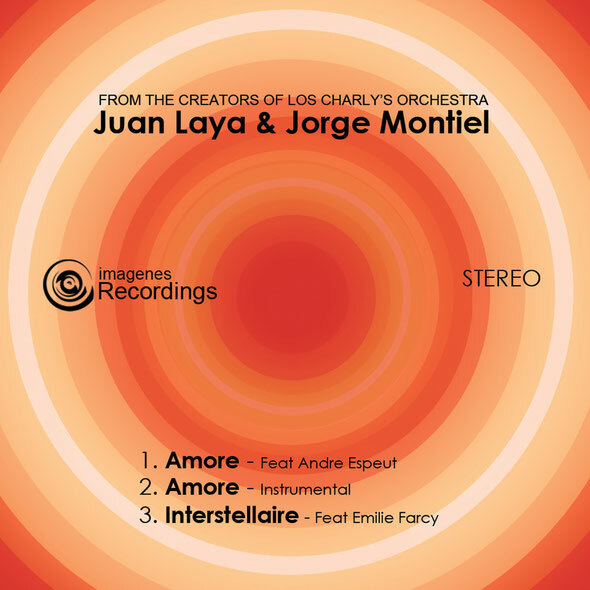 From the creators of Los Charly’s Orchestra comes the 'Amore/Interstellaire EP' launching 2014 in pure Salsoul/Philly disco style. 'Amore', featuring Andre Espeut, delivers a surprising performance in a Tony Valor/Barry White style, which proves once again the versatility of this experienced singer. The track is inspired by ‘Aquarian Dream’ and ‘Wood Brass & Steel’ meeting on an intergalactic and uplifting disco experience. 'Interstellaire' features Parisian Emilie Farcy's spoken words as the journey takes a deeper percussive path. Produced by Juan Laya and Jorge Montiel, who lead Los Charly’s Orchestra, a London based collective, whose inspiration is the spirit and the sounds of New York City in the late ‘60s and ‘70s from their own Charly’s perspective. Jorge Montiel is resident DJ at Barrio East and the Festival Hall Bar, and is in Thailand and Australia on tour for the first six weeks of 2014. LCO continue to carve out a niche for themselves on the international live scene with appearances at Unico, Shanghai and The Blue Marlin, Ibiza, whilst furthering their reputation in the UK with shows at the Royal Festival Hall’s Clore Ballroom, Lovebox Festival and the Jazz Cafe, London. Radio 6’s Craig Charles and Jazz FM are major supporters including the Breakfast Show’s Chris Phillips. 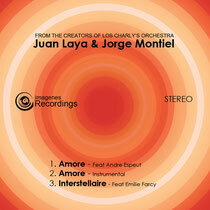 The 'Amore/Interstellaire EP' is released on limited edition 12” vinyl on 10 February on Imagenes Recordings.